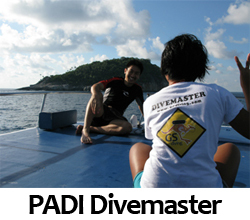 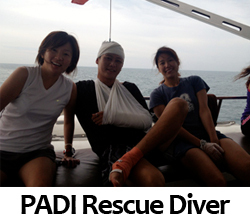 GS-Diving is an accredited PADI Recreational Facility (Store Number – 24256) and offers PADI courses for all ages. 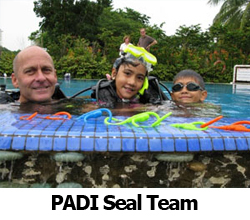 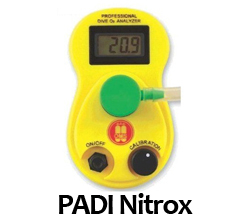 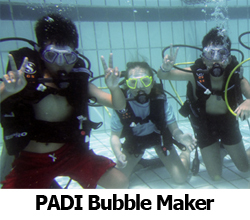 For kids under 10, we have PADI Bubble Maker and PADI Seal Team. 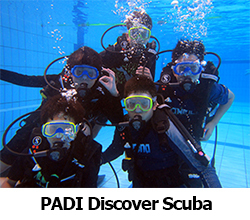 Kids 10 and above can consider taking their PADI Junior Open Water, Junior Advanced Open Water and Junior Rescue Diver. 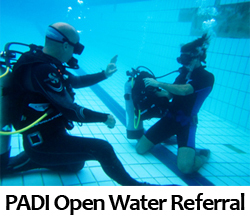 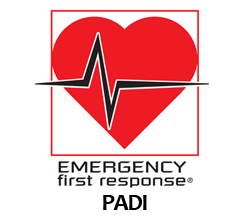 Adults have a wide selection of PADI courses from PADI Open Water to PADI Dive Master and PADI Assistant Instructor. 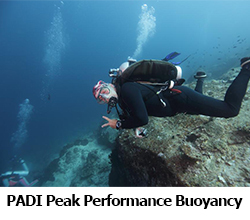 We also offer a great variety of specialty courses such as PADI Enriched Air Diver, Night Diver, Peak Performance Buoyancy amd more. 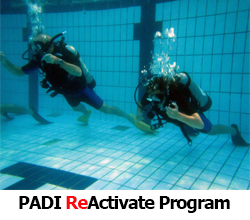 We conduct courses in English and Mandarin. 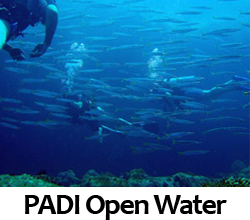 Scroll down to view all courses. 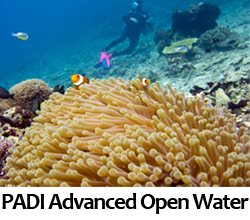 Beginners should consider taking the PADI Open Water Diver Course.